Conferences are one of the oldest professional practices, but they haven’t lost their potency for being a ton of fun and very useful! Not just because of the events at the conferences, but also because of the opportunities to bring people together beforehand. 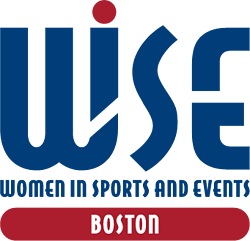 On February 28th, the day before the Sloan Sports Analytics started, KORE co-hosted an event with WISE Boston (Women In Sports and Events) called “Getting WISE With Analytics”. Rachel Holt (NESN) hosted a panel that included: Jennifer Hinkle (VP of Digital Marketing with the Washington Redskins), Heidi Browning (EVP/CMO at the NHL), and Victoria Barnaby (Director of Brand and Interactive Marketing at ‘47). They’re all experts in the digital marketing and analytics space. 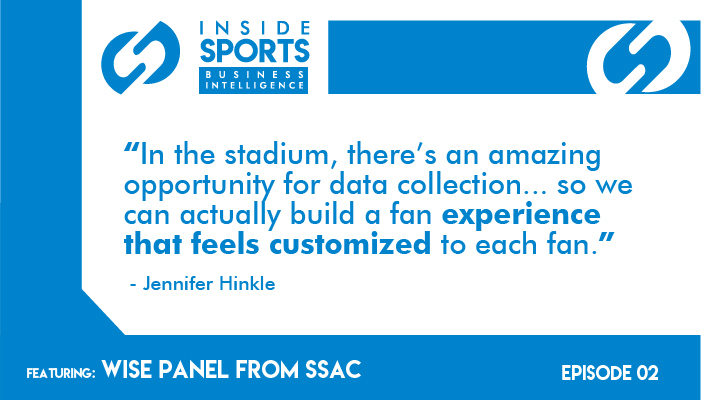 From fan engagement and tracking, to sales information, they covered a few topics of interest in using data to drive business forward and how three enormous and profitable organizations are doing it currently, as well as what they’re looking into for the future. We were really excited to put on the event with WISE Boston, and we’ve taken our recording from that conference and deliver it to you on the podcast. You can also read about it and watch it in video format here. Listen via the player below or signup to listen via your favorite podcast option below and never miss an episode!